Offering the same technologies as adult goggles, with Anti-Fog and Anti-Scratch lenses, ROCKET PLUS protects your children’s eyes from bad UV rays. 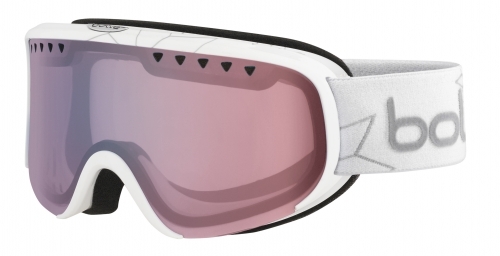 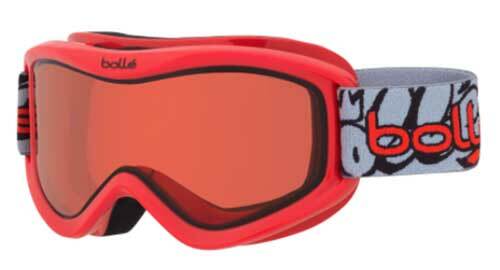 Your little shredder deserves the same great-looking technology that protects you on the slopes. 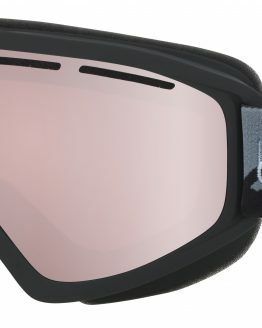 The Volt’s lens technology helps them see what’s coming while it blocks harmful UVA and UVB rays to keep your kids safe. 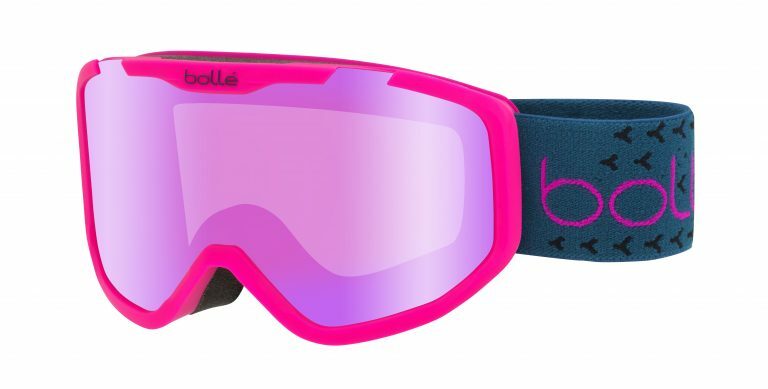 It’s designed to fits ages 6 and up and its cool looks are sure to charge up your little one. 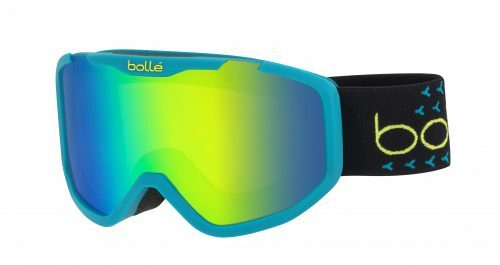 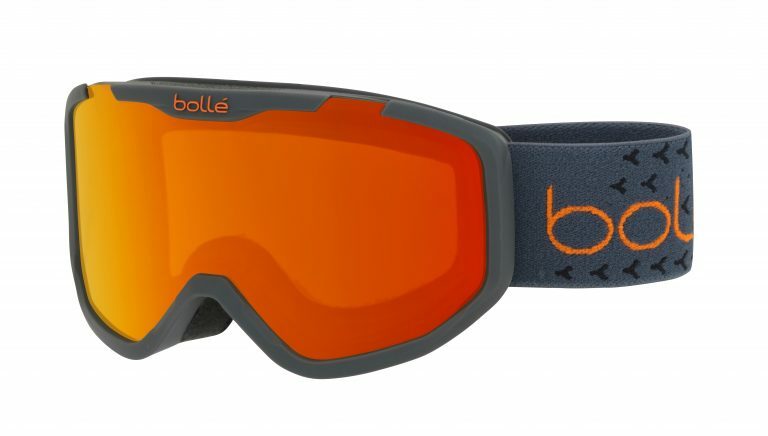 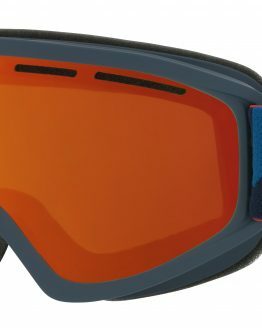 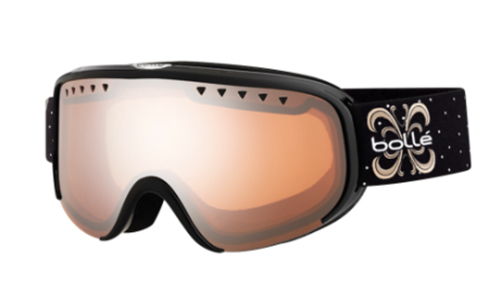 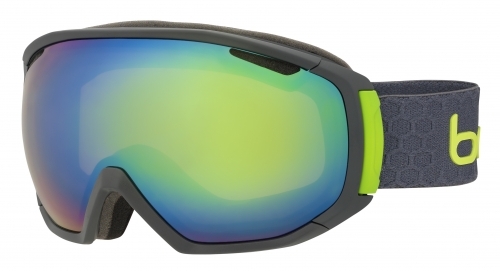 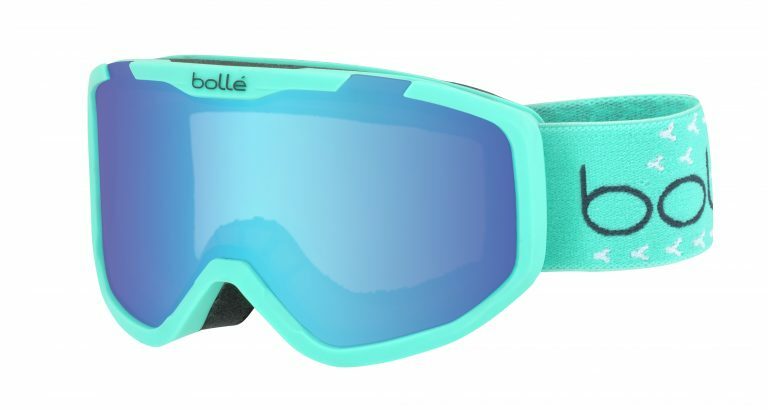 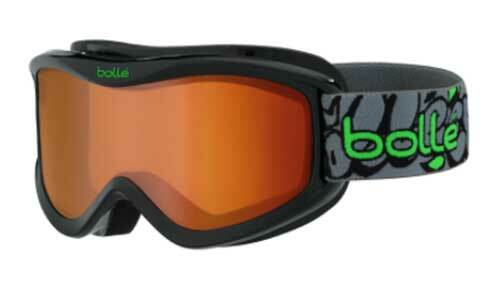 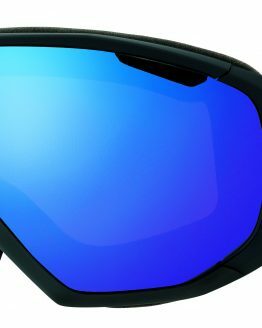 Bollé is a world leader in the manufacture and sale of technical glasses, goggles and helmets for everyday life and specialised sports.